If your hair texture is fine and straight, it's likely you've tried (and, ultimately, failed) to keep curls full and voluminous in your hair for an entire day. 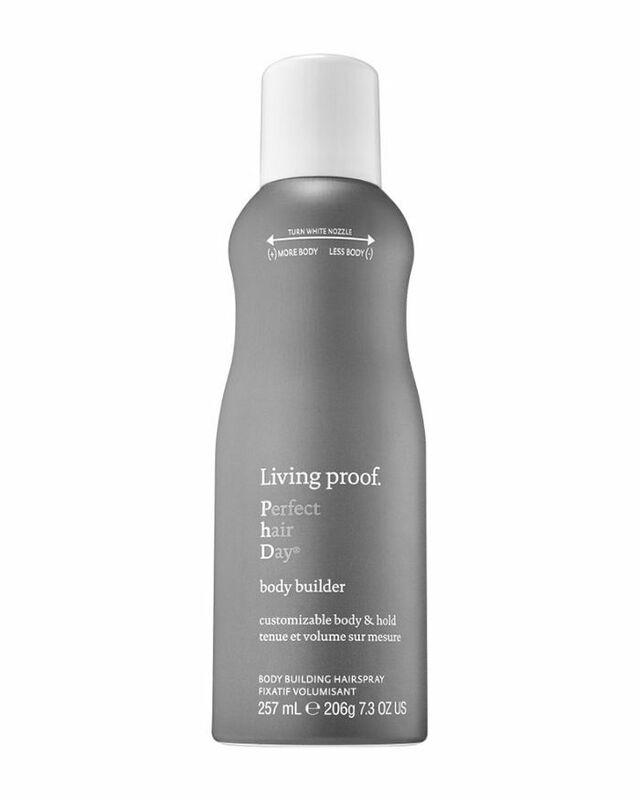 Things start off going great, and your hair looks full and bouncy immediately after styling. Then, somewhere between your apartment door and the subway, you're dealing with flat, limp strands. It's happened to the best of us, but there are ways to help. I reached out to a few of my favorite hairstylists, masters of their craft who have encountered this problem often in their line of work. Below, they detail the best techniques and products to use when you want your styled curls to have some staying power. From light conditioners and hot tools to a "cradling" technique, keep scrolling for the answers you've been looking for. 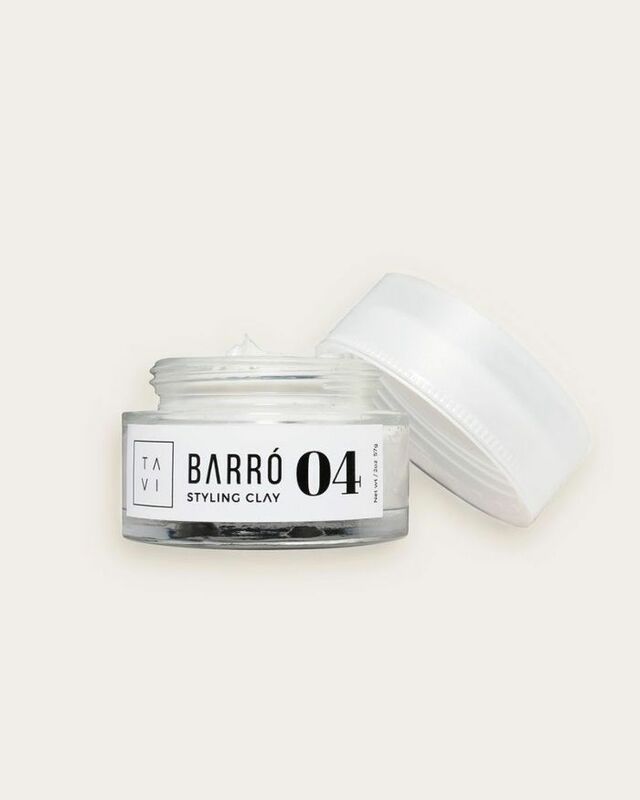 With clays, the texture is key, as these formulas are slightly heavier and give more muscle to the style you're trying to achieve—in this case, curls that stay put. 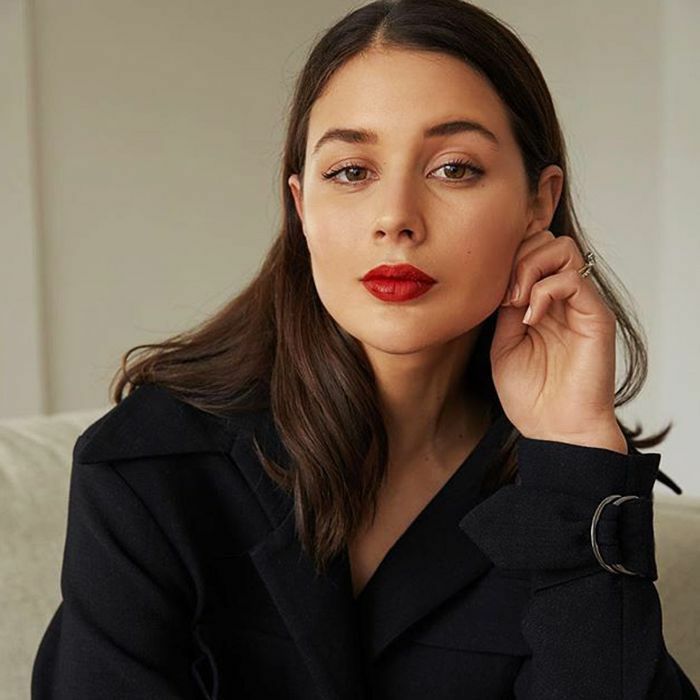 "A light-hold clay or wax will act as a forming cream," explains Octavio Molina, the founder and creative director of Tavi Hair, "allowing your hair to set in any direction you want." Though, Molina advises using a less-is-more approach, being careful not to apply too much too quickly. "Start with a little bit and add more if necessary," he suggests. It's true that the products we use have so much to do with the way our hair turns out—texture, lift, smoothness, everything. And while a lot of it has to do with natural texture, products are paramount when you're trying to manipulate your hairstyle. 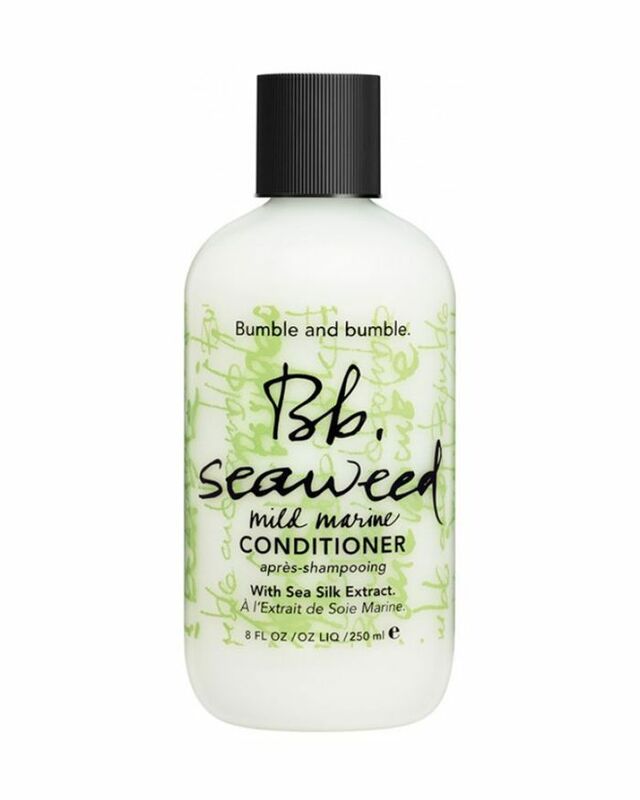 "Try using a very light conditioner in the shower," suggests Nunzio Saviano of the Nunzio Saviano Salon in NYC. If you're using a conditioner that's too heavy, he says, it's going to contribute to your hair falling flat after it's been curled. Instead, choose a lighter formula, and only apply it to the ends rather than from the roots down. The rumors are true: Dirty hair holds a shape better. If you think about it, the logic is sound. 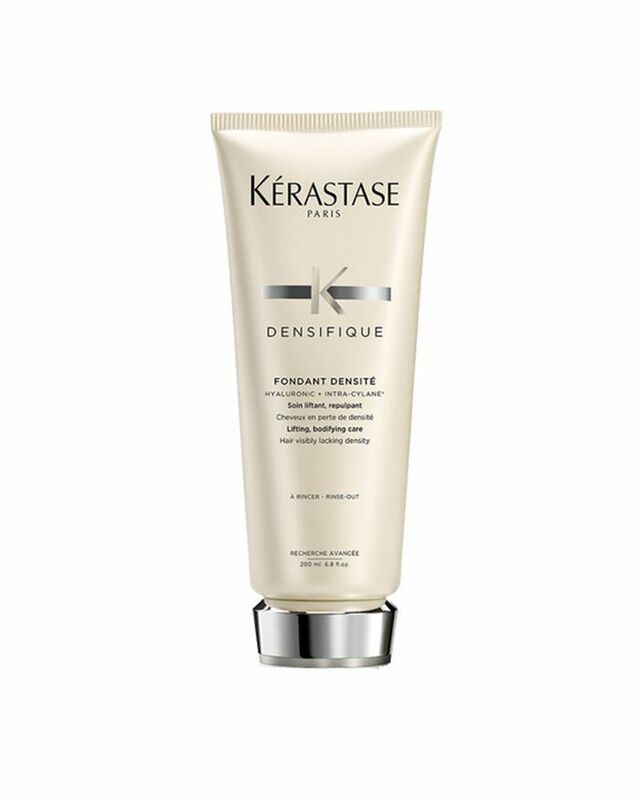 When your hair is clean, it has more slip, allowing for that smooth, soft, shiny texture. If your hair has some trouble holding a curl, though, you'll be more successful with the strands roughed up a bit. 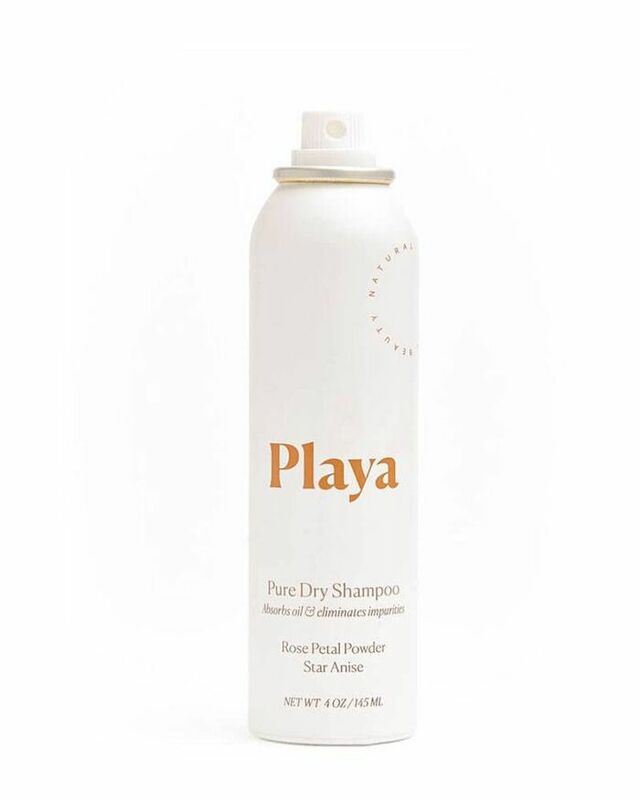 "The natural oils in your hair will act as product," Molina notes, "allowing your hair to be molded more easily." 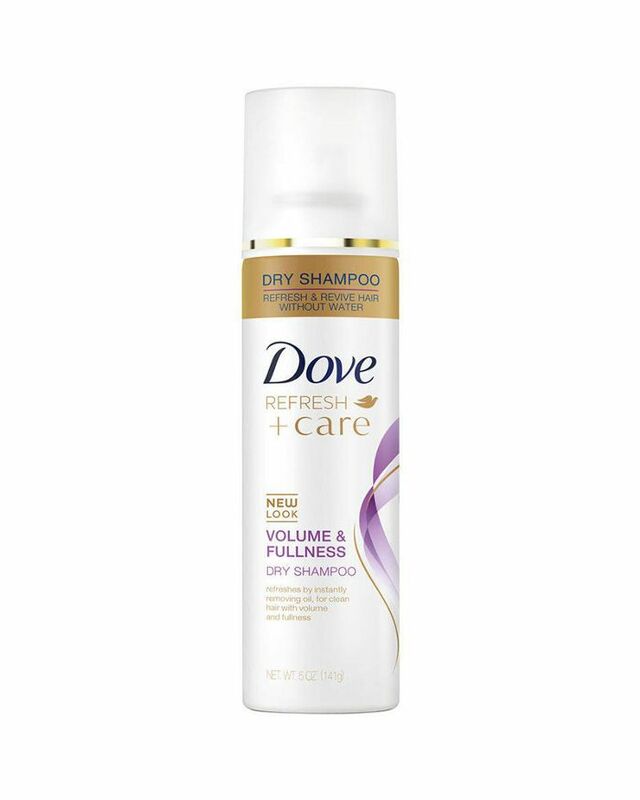 Help with the next-day hair oils by giving your roots and ends a spritz of volumizing or texturizing dry shampoo. "Size does matter," Molina explains, as the more tightly you curl your hair the more likely it is to stay put for your desired amount of time. Don't worry, though—this doesn't have to be a Shirley Temple situation. By the time you finish your hair, each wave will have relaxed to the size you're looking for. "Make sure the barrel of the curling iron is a touch smaller than the size you'd like to achieve," Molina continues. "For example, if you want a loose wave with a bend of about one and a half inches, go with a one-inch curling iron, and so on." When your hair is still hot from your styling tools, the texture will stretch out and fall much easier because it has yet to set. That's why you see hairstylists using their fingers to brush out clients' curls for a looser, more lived-in look. But if your hair frequently falls, opt out of that technique. "Cool the curl by cuddling your hair in your hands for 10 seconds after each curl," says Molina. "By allowing them to cool off, you are preventing your hard work from relaxing and loosening too quickly." Shaking out the curls rather than taking a brush to them allows the shape to straighten out more quickly, says Saviano. Just gently run your fingers around the curls without going entirely through them, and flip your hair over once or twice. 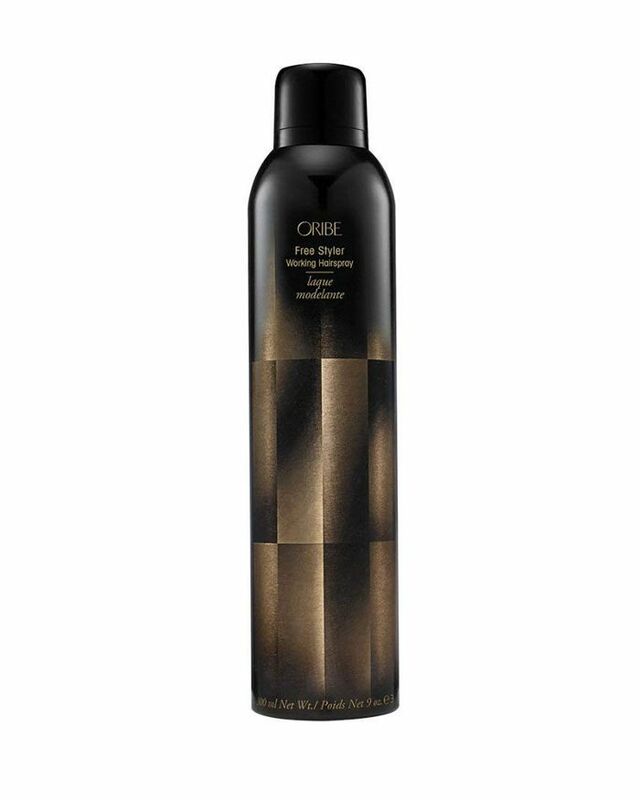 This will help loosen the curls so they look the way you want them to without activating the falling process you know all too well. Once you are finished styling, Molina suggests using a very light hair spray to lock in the look. 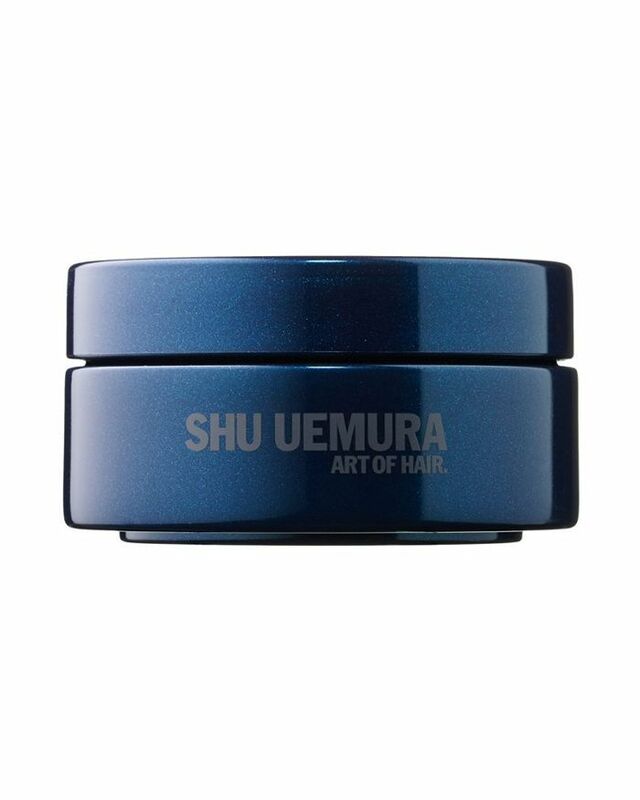 However, heavy-hold products may weigh down your hair and ultimately work against you. "Tilt your head forward and spray your hair," he advises, "but make sure to do it from at least 10 inches away, or an arm's distance." That way, you won't soak your curls up with product, and they'll hold for longer. At the end of the day, sometimes it's not the technique; it's your hair. "Some types of hair just won't hold a curl or wave," Saviano notes. What you can do for something a bit more permanent is try an in-salon texturizing treatment like a digital or body wave. Fortunately, he assures today's perms are nothing like those from the '80s that were really damaging and created very tight waves. "You can get a softer result using thick curlers, so it's more about adding body. 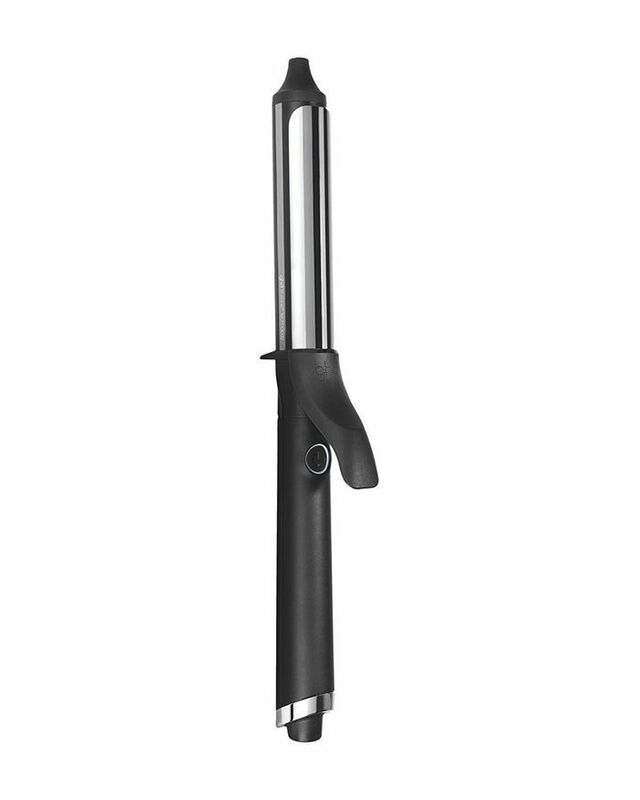 Digital waves use a special curling iron to create beachy waves that you can air dry," he says. 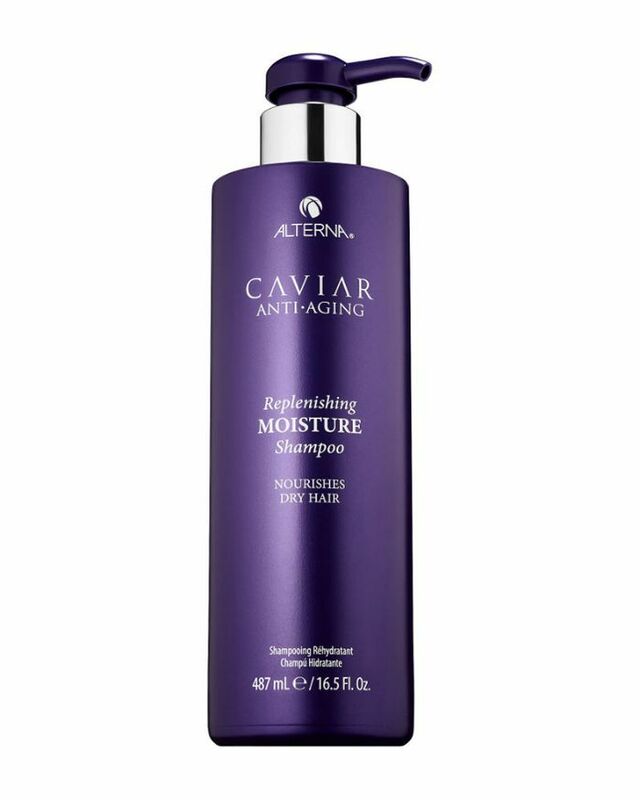 Just make sure to add a hydrating shampoo and conditioner to your routine afterward to keep your hair healthy. FYI: The Olsens' hairstylist made my thin hair look way thicker with a $6 product.